Having a clean carpet will not only have your home looking brand new, but it will also create a healthier living environment. 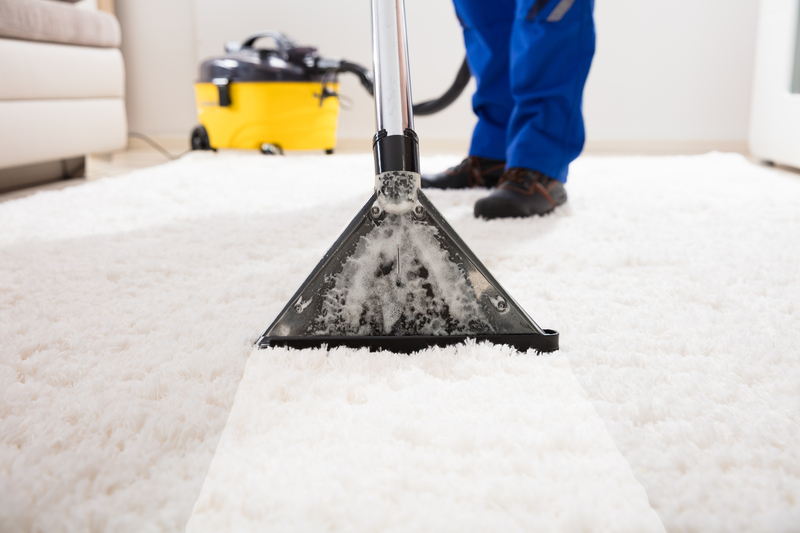 The dust, dirt, and germs tracked through your busy home on a daily basis embedded into your carpets and eventually end up in the air. Having your carpets professionally cleaned will get rid of all of that and help to create a clean environment for your family. At Semper Fi Cleaning and Maintenance, we have the experience and the tools needed to get the job done right. We are owned and operated by two former United States Marines that know what it means to make sure every job is done with perfection, on time, and with pride!